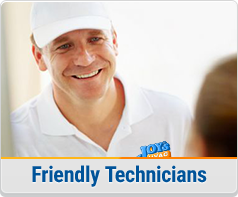 We're dedicated to providing the best customer service experience when you choose Joy's HVAC for your home's heating and cooling service needs. 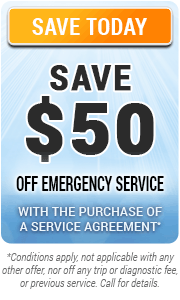 Our team will be courteous and helpful, ensuring all your HVAC questions are answered and offering expert advice on the best solutions to keep your family in great temperature control at home. 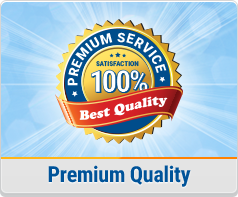 We're sure you'll be delighted with our service and back our commitment to you with a satisfaction guarantee. 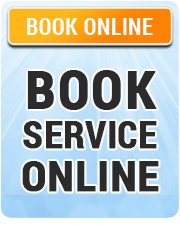 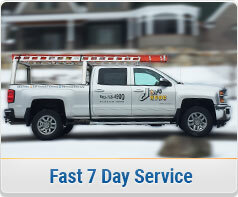 You can choose an appointment time with confidence knowing Joy's HVAC won't keep you waiting. 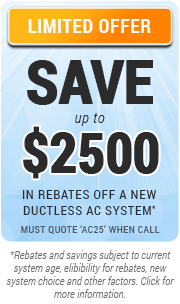 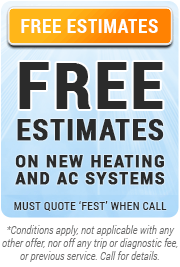 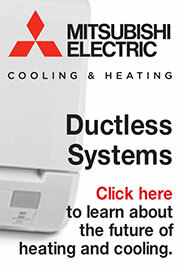 You'll always be provided the full cost of your Joy's HVAC service as we price by the job and not on an hourly rate. 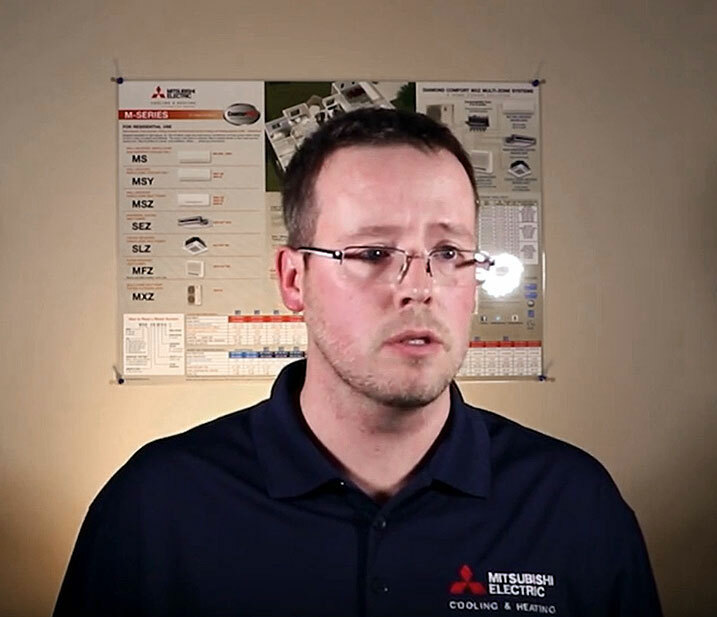 You can be sure of high professional workmanship as we back it with a warranty on quality, along with the best in manufacturer warranties. 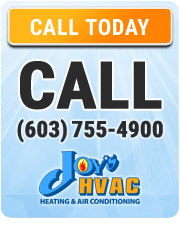 For a first class customer care experience that's satisfaction guaranteed, book your next service with New Hampshire's heating and cooling experts and call the team at Joy's HVAC today.